Former Prime Minister Atal Behari Vajpayee will always be remembered by the people of Assam for his support towards fight against illegal foreigners, said Assam Chief Minister Sarbananda Sonowal in New Delhi on Thursday. “When the agitation (Assam movement) was going on against illegal foreigners in Assam, Atal Behari Vajpayee supported the people of Assam. He also raised the issue in the Parliament supporting the movement,” said Sonowal. The Chief Minister had rushed to the national capital to take stock of the health condition of Vajpayee, who expired later in the evening. 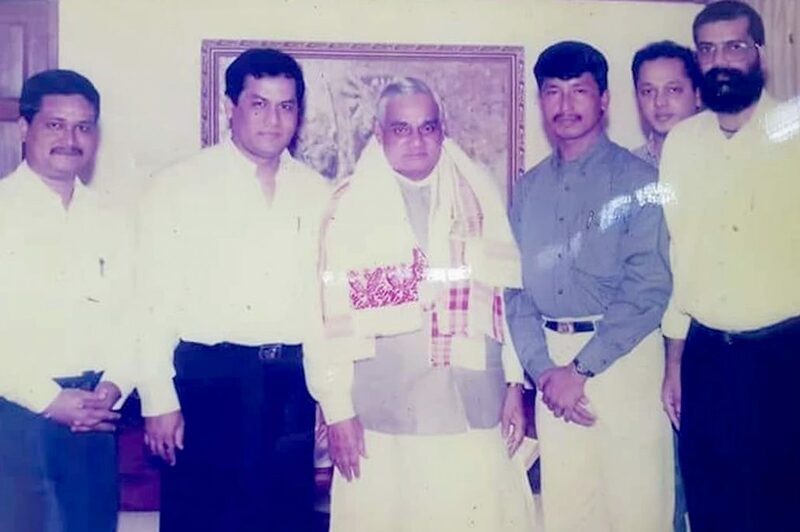 Sonowal said that Vajpayee was a true leader and his service to the nation will always inspire others. “He was a true statesman. He was a peace loving man. I pray to God for the departed soul,” said Sonowal.